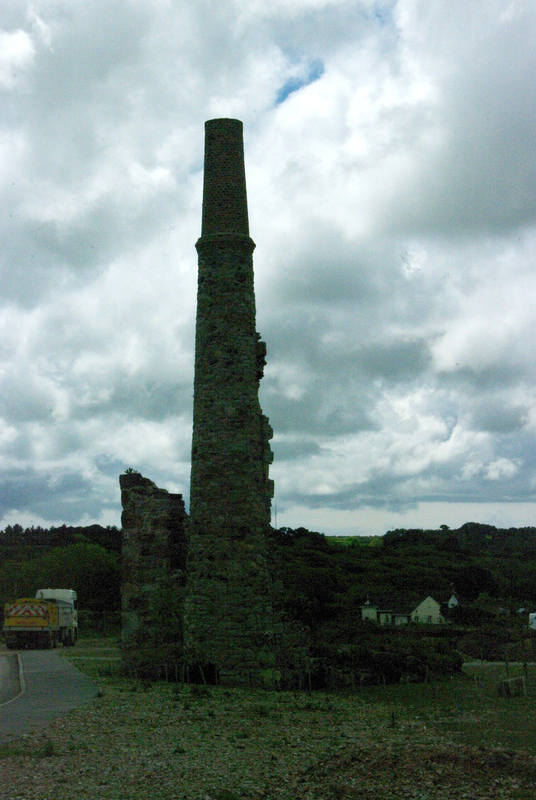 A copper mine, located east of the South Wheal Hawke and Wheal Rose sections of the Great North Downs Mine. The sett extends northwards along the eastern side of the Great Western railway. To the north, it is adjoined by the Eastdowns and Boscawen mines; to the south, it borders the workings of East Wheal Chance. Extensive spoil heaps are located on both sides of Sawmills lane. 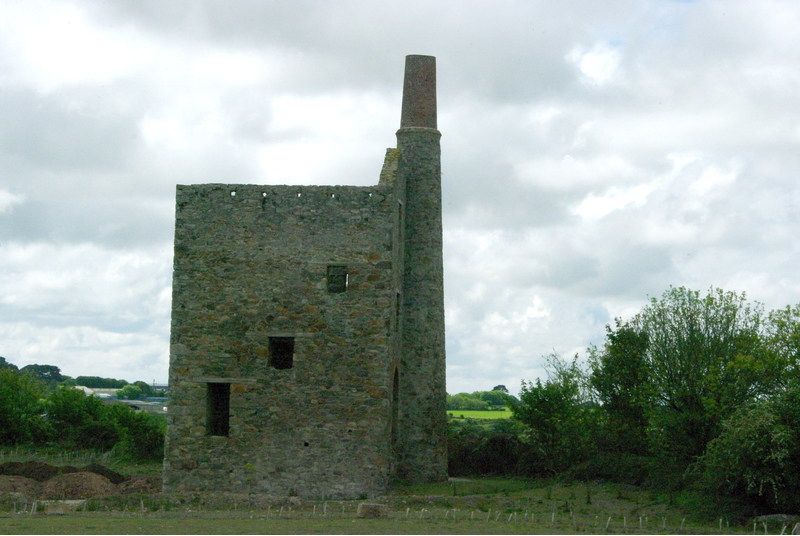 Coordinates given are those of Reed's shaft in the southern part of the sett, where a ruined engine house is located. The mine worked four lodes; from north to south, these are North lode, South lode, Reed's lode and Oat's lode. The latter two are probably estward extensions of the lodes worked at South Wheal Hawke. In 1943, when the mines in the area were prospected for tungsten, a shaft was re-opened and cleared to a depth of 140 ft below surface, where a level following a copper lode was encountered. The lode, which was followed for a distance of 230 ft, consisted of a hard quartz leader with a vuggy centre carrying chalcopyrite, arsenopyrite, pyrite and sphalerite, but did not contain any wolframite. The source of the wolframite ore found in the dumps on the surface could not be located. Hallenbeagle mine was included for some time with the Great Wheal Busy group. From 1835 to 1846, it produced 30,580 tons of 6% copper ore; it also raised some black tin and arsenopyrite. - Dines, H.G. (1956): The metalliferous mining region of south-west England. HMSO Publications (London), Vol. 1, pp. 388-389.